Attention all Hearthstone fans! The release date for the Grand Tournament has been officially announced by Blizzard. The latest update to Blizzard’s wildly successful online collectable card game, Hearthstone, will officially arrive on August 24. The only exception to this date is Asia, which will be able to play Hearthstone, Grand Tournament on August 25. The Grand Tournament will feature an brand new game mechanic called Inspire. When you use your Hero Power you will trigger Inspire which in turn will provide you with a benefit like stat gains, additional minions, new abilities and much more. What happens with inspire is all based on the description of the particular card you’re playing. Ultimately, Inspire will now give you more reasons to use your Hero Power and provide a new way for you to defeat your enemies. Grand Tournament will bring with it 132 new cards to the game, which will now provide players with a reason to spend all of that gold and dust that they have been hanging on to. Along with the new cards there will be a new board to play on and a new game mechanic called Jousting. This new mechanic will have players draw and reveal one card from their decks, the player who draws the higher cost card will be the winner. If you drew the joust card and win, then you will gain the additional benefit from that card’s description. This is Hearthstone’s second major expansion and it looks to be a lot of fun. For complete information head to Blizzard’s Hearthstone Grand Tournament page. 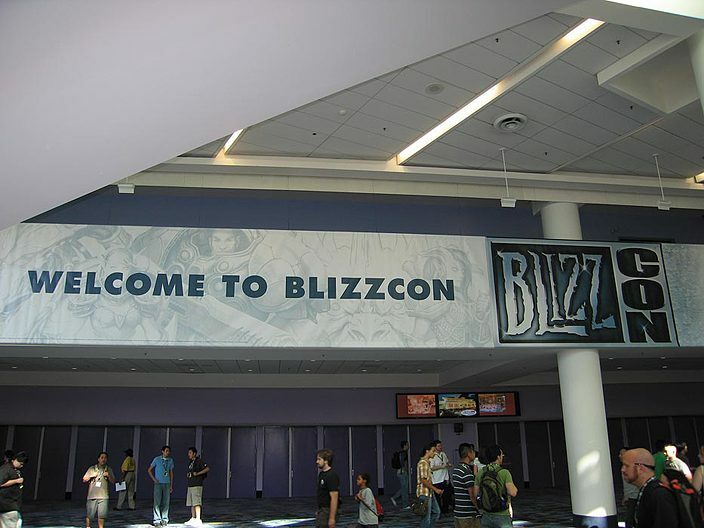 BlizzCon is back this year and soon you will get a chance to buy tickets to attend the event in person at the Anaheim Convention Center in Anaheim California November 8th and 9th. Tickets for the 2013 event go on sale Wednesday, April 24 at 7 p.m. PDT and Saturday, April 27 at 10 a.m. PDT. Benefit Dinner Tickets go on sale Wednesday, May 1 at 7 p.m. Pacific Time. You can purchase tickets directly from the official BlizzCon website. You can also watch BlizzCon live from home by purchasing a virtual ticket. Information on how to obtain virtual tickets will become available later. Pricing and other ticket info can be found on the BlizzCon ticket page. 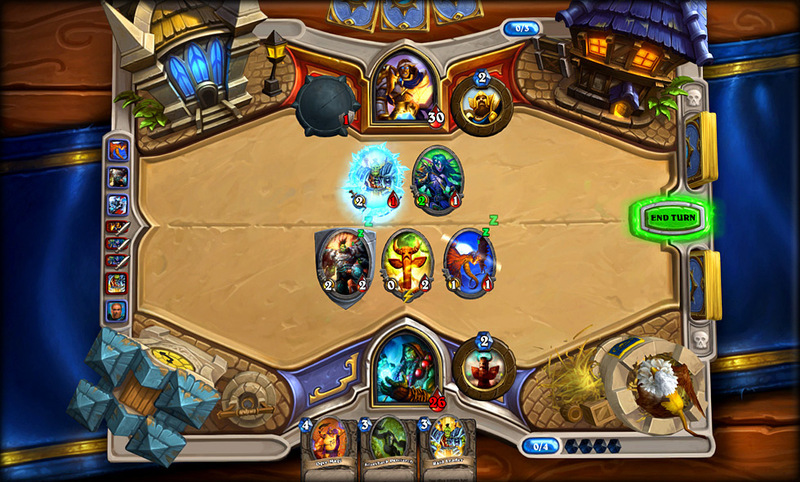 Blizzard Entertainment has introduced a brand new game, HearthStone: Heroes of Warcraft. The game is a TCG (Trading Card Game) style game that is free-to-play and features all of our favorite Warcraft characters. Build Decks and Challenge players, the core of any good card game, and that’s exactly what HearthStone is all about. It’s exciting to see Blizzard doing something that shakes things up a bit. I can’t wait to jump in and check it out. The game will be available for Windows PC, Mac, and iPad. You can sign up to be a part of the beta and get even more information by heading to the official site, HearthStone: Heroes of Warcraft.